SHAPE Golf Association - S.G.A. 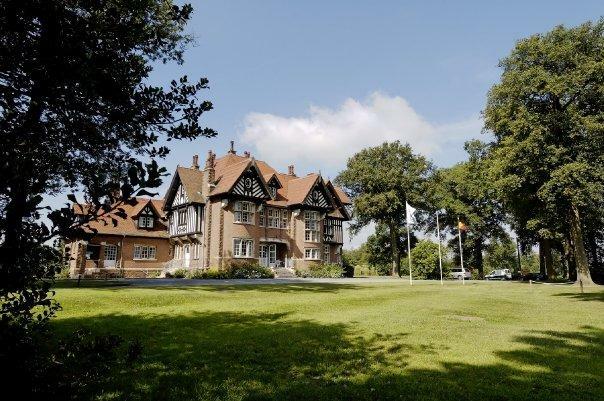 002/2019 Membership Form 2019 now online. 001/2019 Captains' message for the 2019 season. 022/2018 2019 SGA Committee elected during the AGM held on December 12 2018. 021/2018 Winners and runner-ups for the 2018 SACEUR Cup, COFS Cup, and most improved player announced. 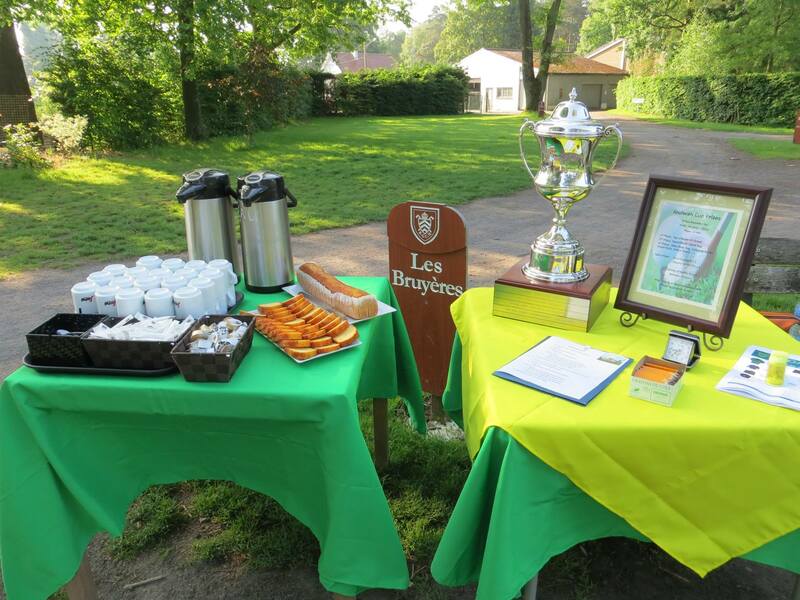 020/2018 This years' competition for the RGCH/SGA Friendship Trophy results in an overall draw and a SHARED Trophy. 019/2018 Air Force wins (yet once again) the Interservice Trophy. 018/2018 The 2018 Goodpaster Trophy goes to Marcel Janiga and Christophe de Pierpont (RGCH). 017/2018 The 2018 edition of the SGA Masters sees the youngest winner ever put on the green jacket ! 016/2018 Latest standings for the SACEUR Cup and COFS Cup, and the remaining match schedules are now available online. 015/2018 Joulwan Cup 2018 goes to Falk Kuehne, Darryll Rupp and Jacky Equeter (RGCH). 014/2018 OCF 2018 another resounding success ! 013/2018 Mogg Bowl 2018 won by Denmark ! 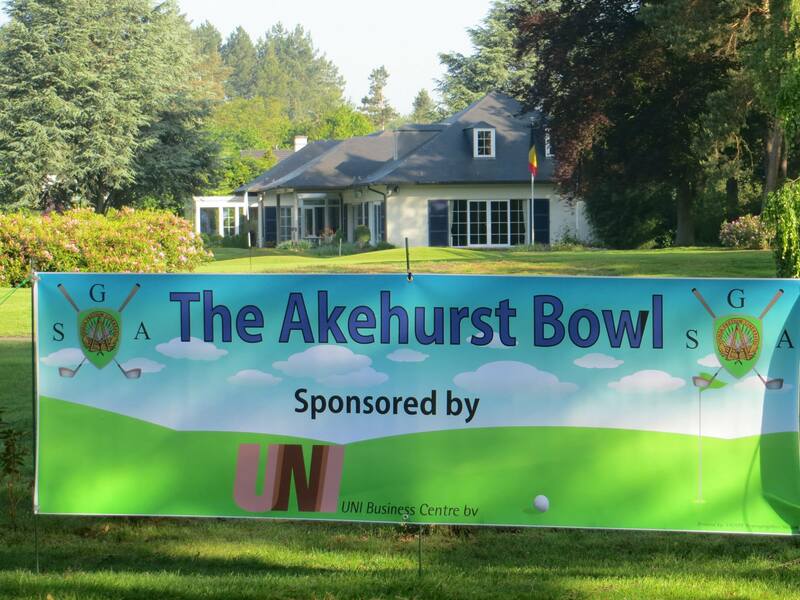 012/2018 The 2018 version of the Akehurst Bowl another success. 011/2018 The draw was done for the pairings in the SACEUR Cup and COFS Cup, and the match schedules are now available online. 010/2018 SACEUR hands over the Trophies to the 2017 SGA Champions. 009/2018 SGA Introduction to Golf for SHAPE novices a big success. 008/2018 SGA wins the Spring Meeting against RGCH convincingly with a score of 28 to 23. 007/2018 SGA Constitution version 2018 coordinated, signed and released to the public. 006/2018 First scramble of the year, Saint Patricks' , played in frosty conditions. 005/2018 Learn to Play Golf, April 17th Town Hall meeting, and April 20th or 21st for hands-on Novice introduction. 004/2018 Saint Patrick's Day Spring Scramble notice is now online. 003/2018 The 2018 SGA Handbook is now online. 002/2018 2018 SGA Program schedule now online. SGA Captain's message for 2018. Existing SGA Members : to join our closed FB group, search for 'SHAPE Golf Association', and push the 'Join' button, that is all there is to it !